So, summer has officially arrived at our house, but the temps have been pretty chilly. Crazy, huh! Anyhow, it hasn’t stopped us from crossing some items off of our summer bucket list. So far, we have visited our local theme park, gone to a $1 movie, and picked strawberries. We have quite a bit more on our summer bucket list, and we are really looking forward to some fun stuff! Have you made a summer bucket list? If so, what’s on it? 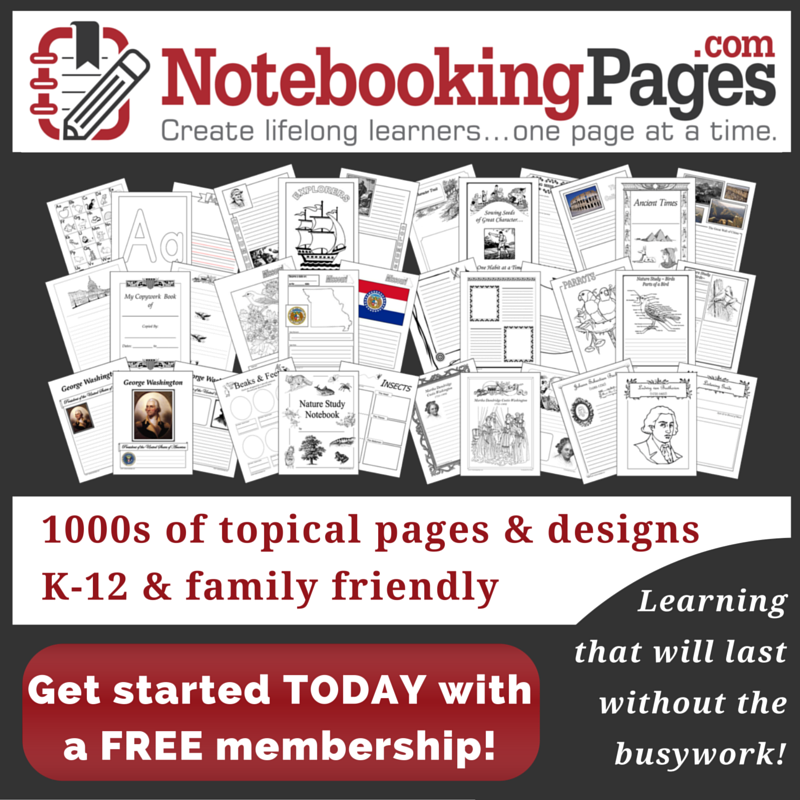 If not, check out this one that I created for The Multi-Taskin’ Mom. 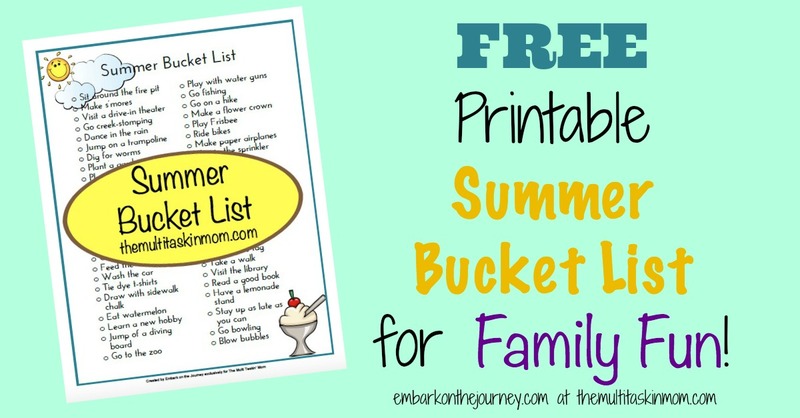 You can also check out my fun list of 30+ summer activities for kids. Thank you for the materials. I can’t wait to dive in with my boys!